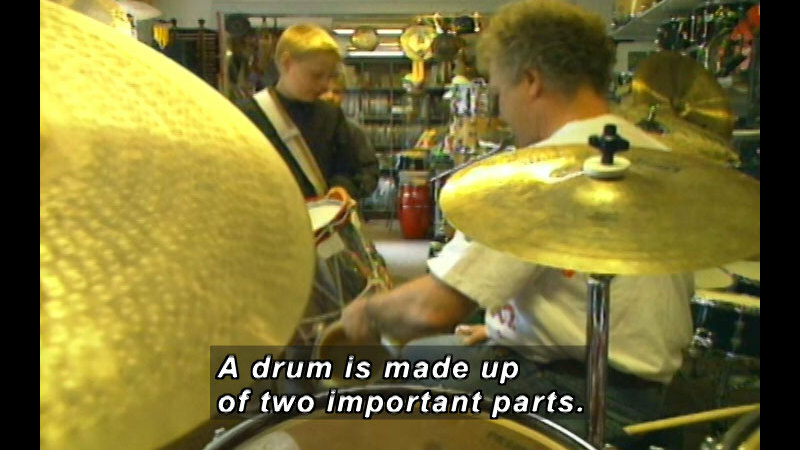 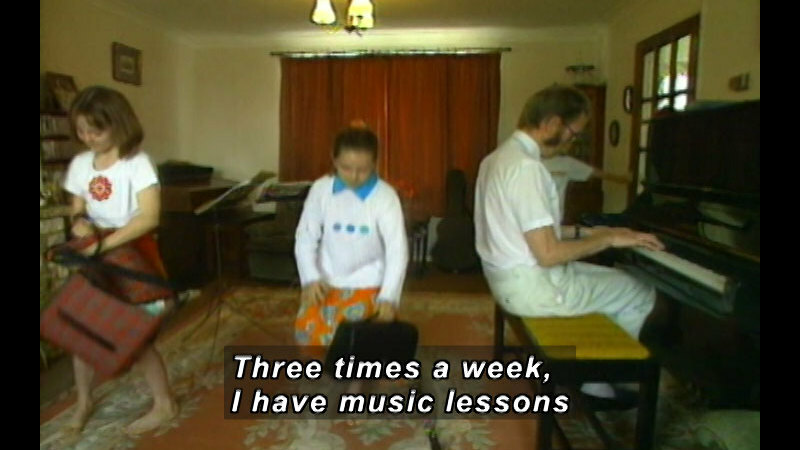 Ten-year-old Wirag takes private xylophone lessons once a week. 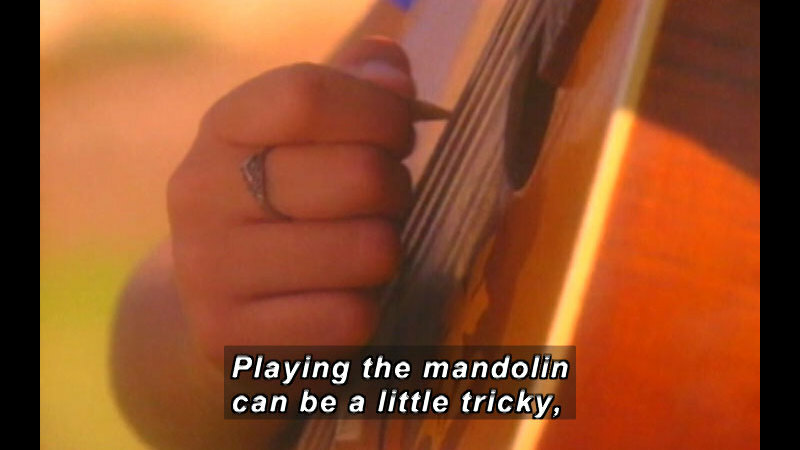 He learns to play his instrument by ear, without any musical score. 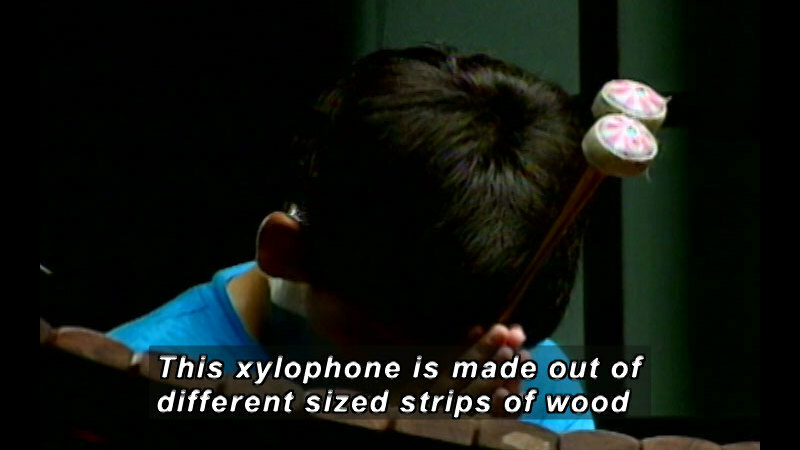 One day, as he is practicing on his own in front of a Buddhist temple, the boy is invited by a monk to come and play on a magnificent xylophone.